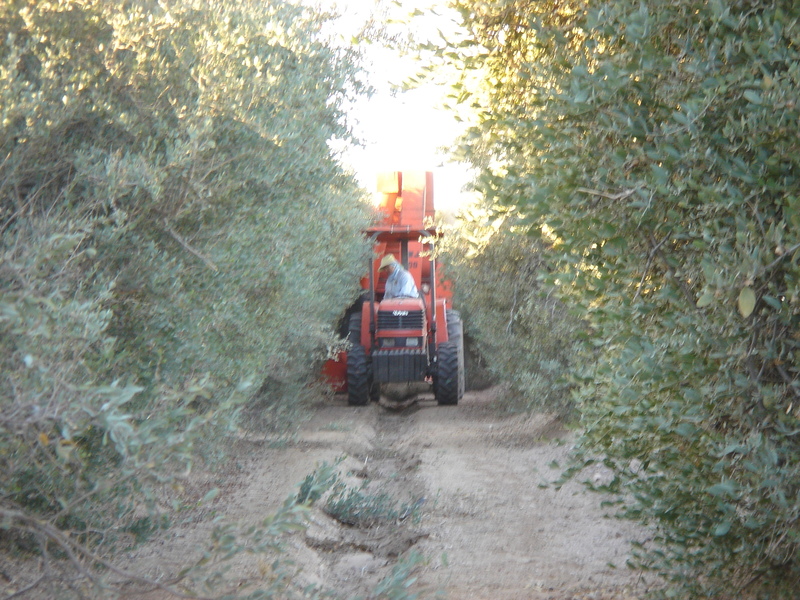 farms | Desert Whale Jojoba Co.
Desert Whale’s farms have begun the yearly harvest! The beginning of harvest is a good time to remind that we are not only a supplier but a producer as well. For over 33 years, Desert Whale has consistently supplied the highest quality jojoba and organic jojoba to the personal care and cosmetic industries. Our mill and Tucson warehouses just received their organic certification renewal through Quality Assurance International. We are happy to report that we are entering our 10th year of organic certification! What else is new? Desert Whale is amidst a total revamping of our product literature, we’re excited to launch the new look at the upcoming CASCC Supplier’s Day in Long Beach at the end of October and at IFSCC & In-Cosmetics in Thailand the beginning of November! The revamping of our literature includes a move from print brochures to electronic brochures in an effort to reduce our paper usage- another step in our efforts to continuously become more environmentally friendly! Desert Whale Harvest Exceeds Expectations! 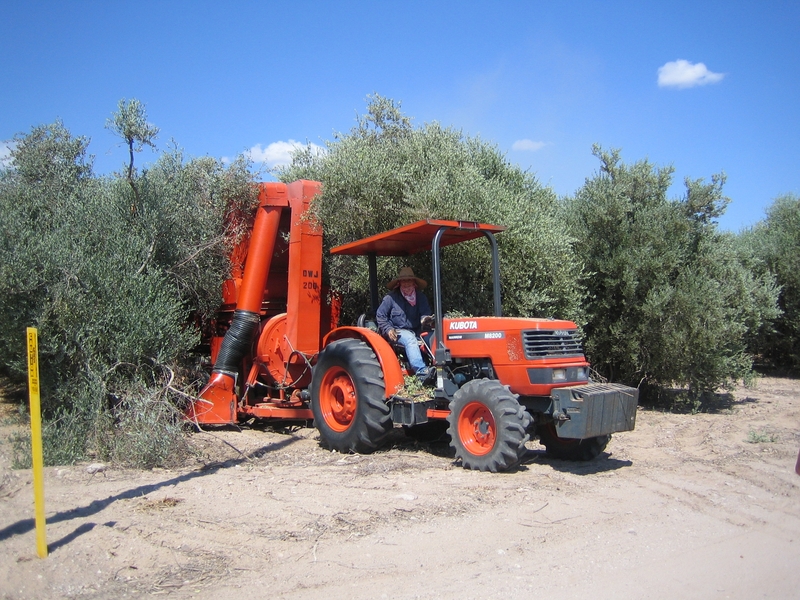 In a year of tight supply, Desert Whale is pleased to announce another successful jojoba harvest. 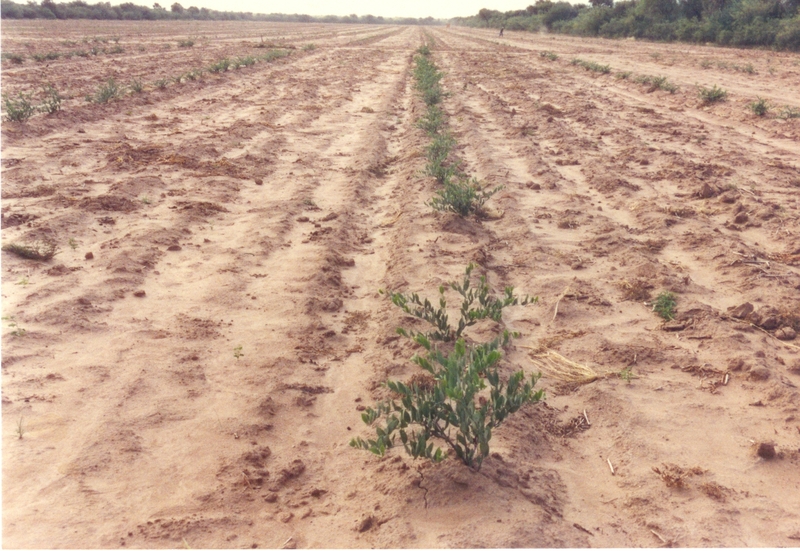 In general, jojoba production in the U.S. has increased this year due to favorable growing conditions. Desert Whale has consistently supplied the highest quality jojoba and organic jojoba to the personal care industry for over 32 years. Our farms are in the process of renewing their organic certification through Quality Assurance International. 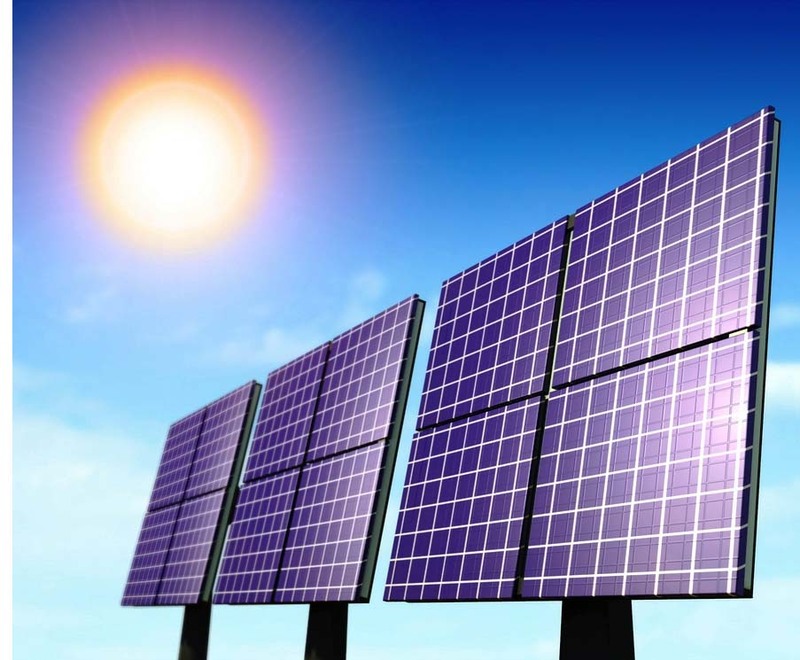 Growing Greener by Going Solar!!! Us here at Desert Whale were very excited to hear about the $1.45 billion loan Obama granted to Solana. 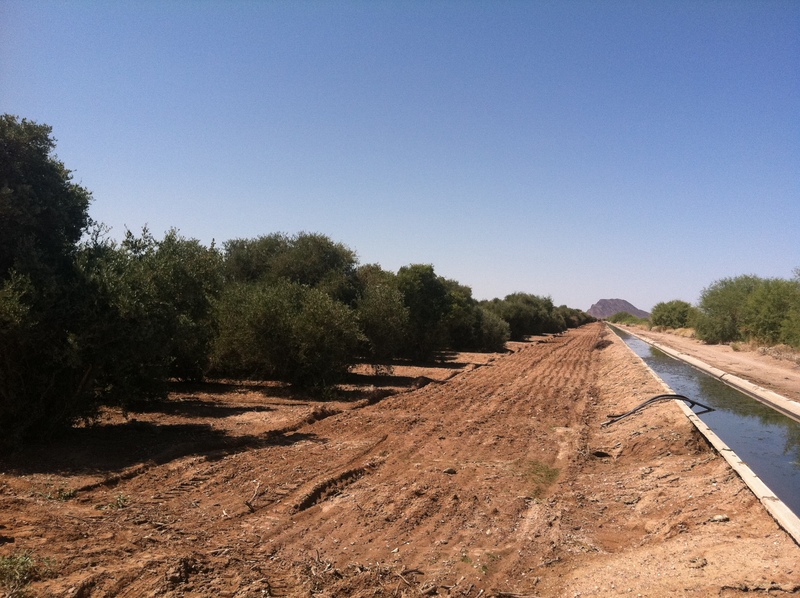 By 2013, Solana will be the largest solar plant in the world and its only a few miles from our jojoba farms in Hyder Valley, AZ! This means great things for the state of Arizona (it will power over 70,000 homes) and it also means great things for the local economy in Hyder (it will create jobs and boost the economy)! Check out a more detailed article by clicking here. Check out some pictures of our farms! Happy Earth Day from Desert Whale! Today is a very special day for our company. 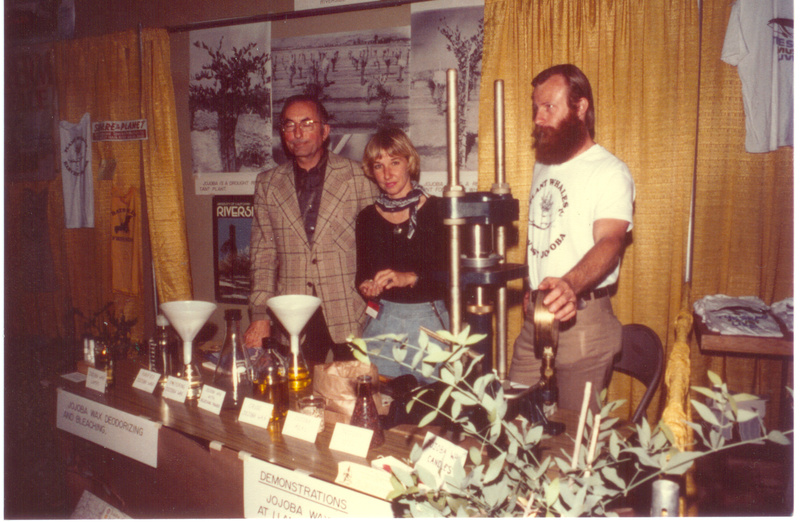 It was at Earth Day back in 1977, when the founders of our company, two avid members of the Save the Whales Campaign, began to promote jojoba in order to curb sperm whale hunting. Since jojoba closely resembles sperm whale oil, it sparked interest in the cosmetic industry. 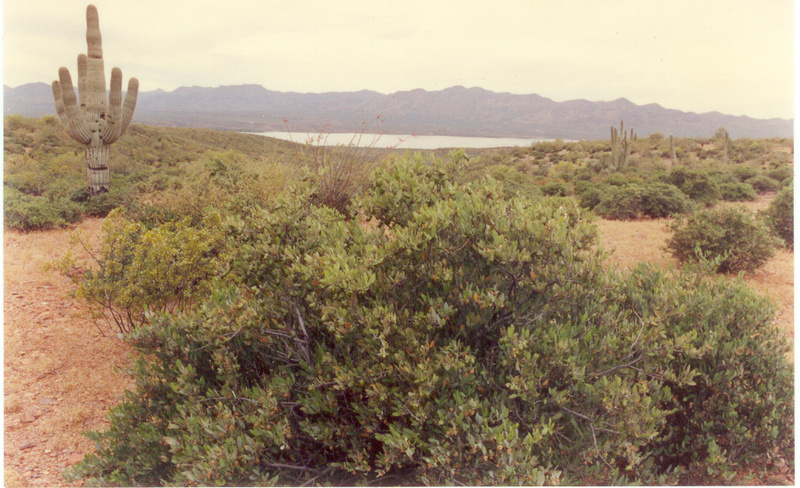 In 1978, Desert Whale Jojoba Company was founded to meet the demand. 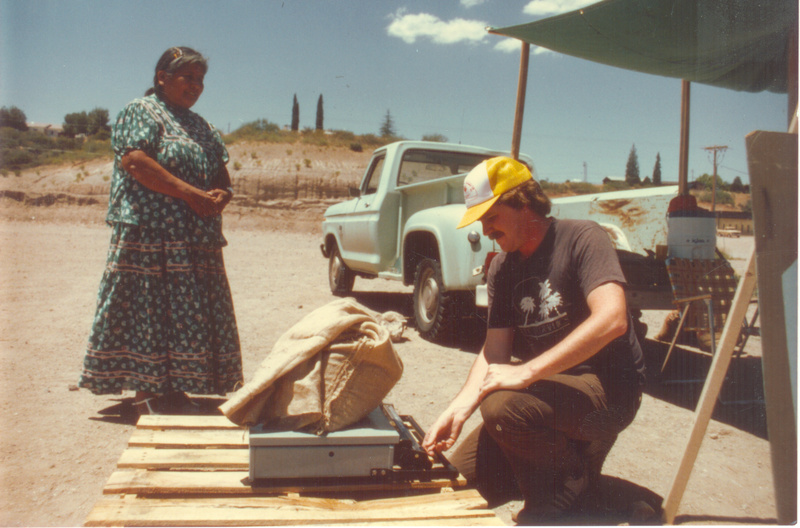 We began harvesting native seed on Indian Reservations and native jojoba strands. 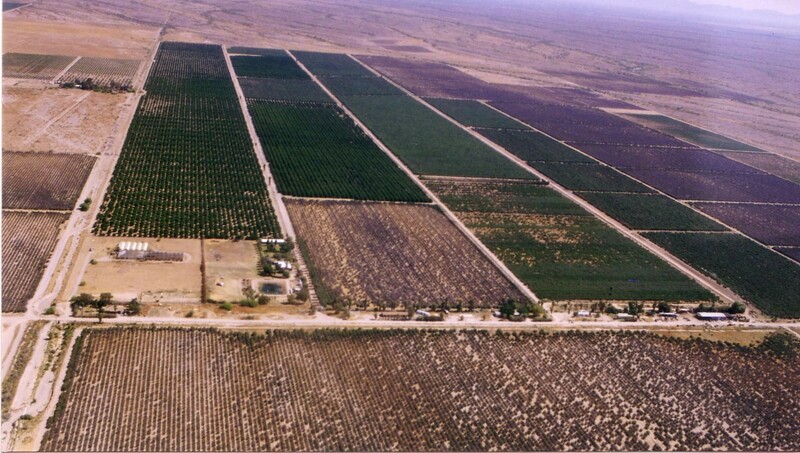 In 1986, Desert Whale purchased multiple farms in Arizona and one of the few companies in the world that grows and produces raw materials to the cosmetic industry. Since the beginning Desert Whale has been committed to the environment. From recycling in the office to composting and tilling seed back into the soil on our farms, we want to ensure that the great cosmetic products our customers manufacture are pure in the bottle and clean in conscience! For more information on our jojoba oil, jojoba derivatives and natural emollients please visit our website: www.desertwhale.com.